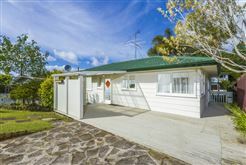 Auction Brought Forward. 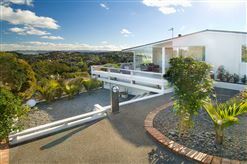 Now Saturday At Midday Onsite! 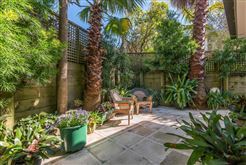 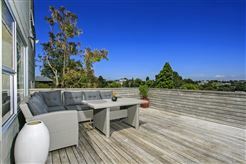 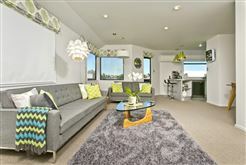 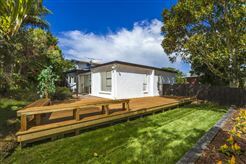 Fabulous Unit + Huge Garden = A Winner! 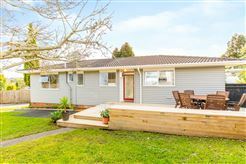 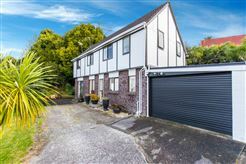 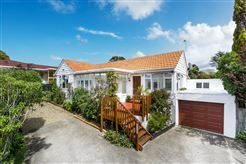 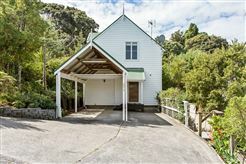 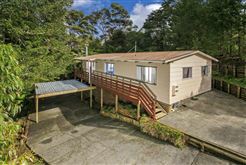 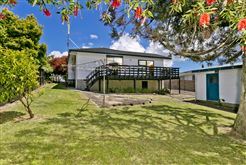 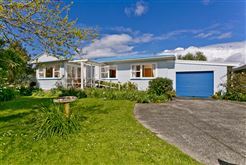 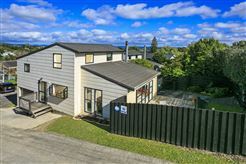 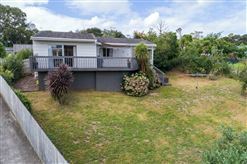 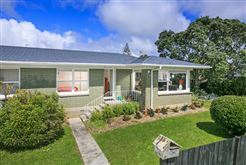 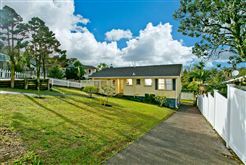 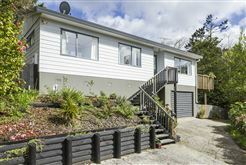 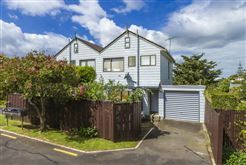 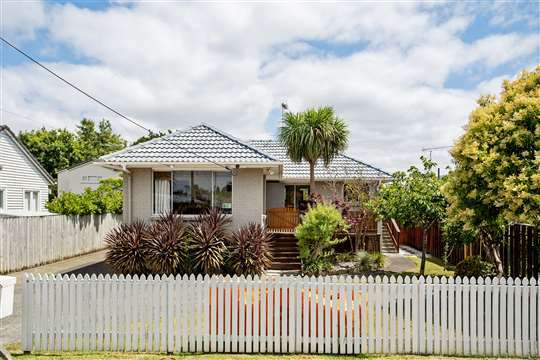 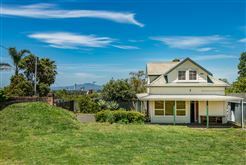 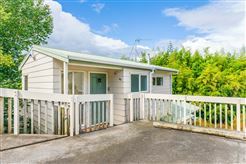 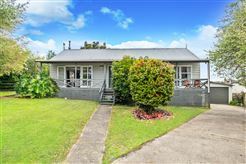 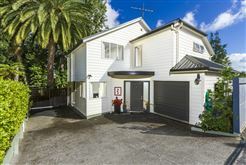 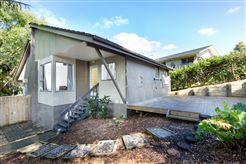 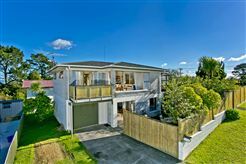 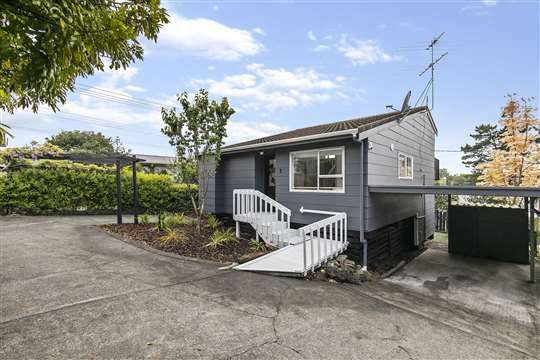 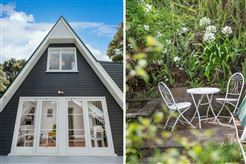 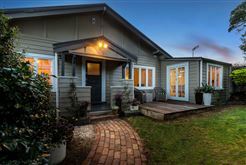 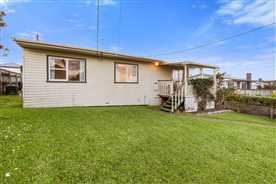 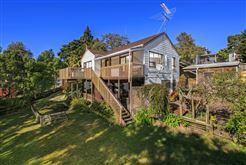 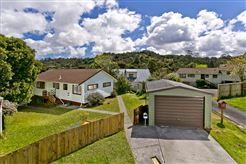 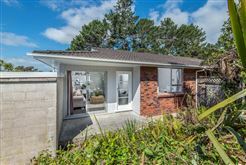 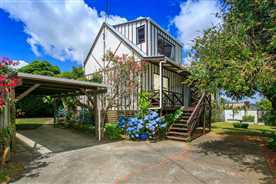 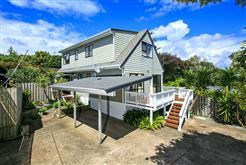 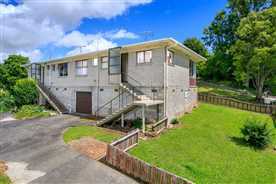 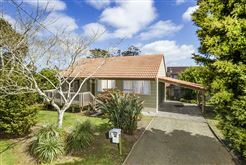 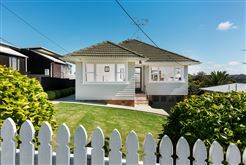 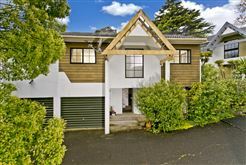 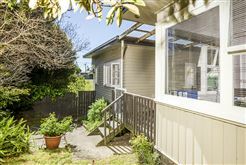 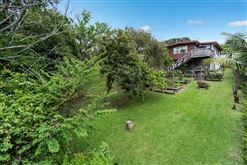 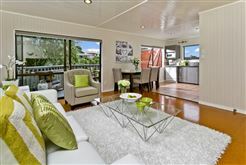 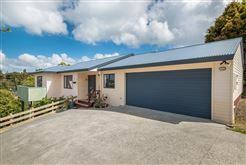 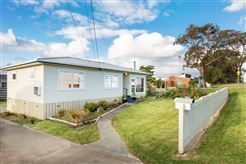 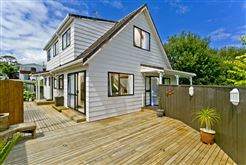 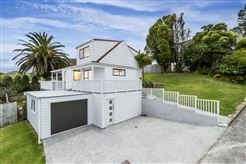 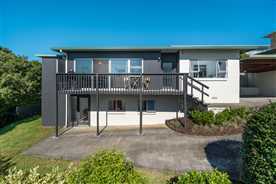 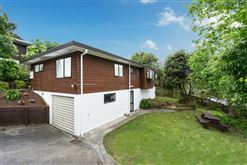 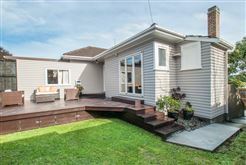 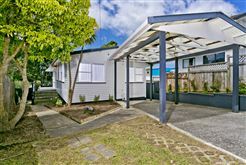 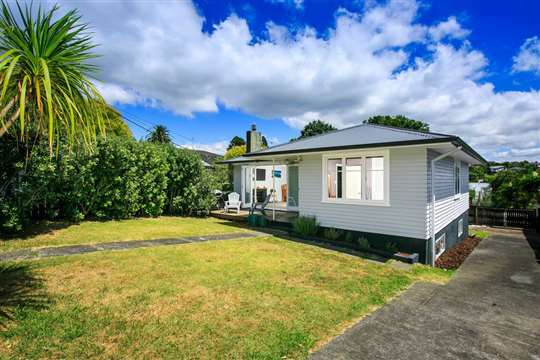 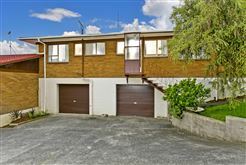 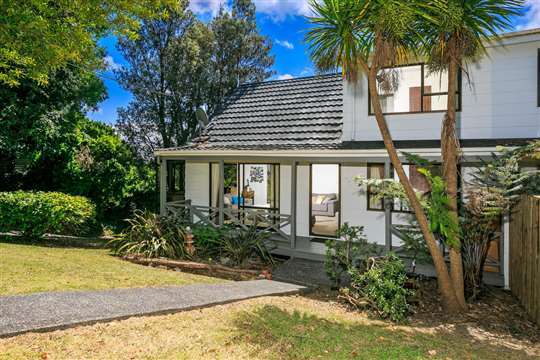 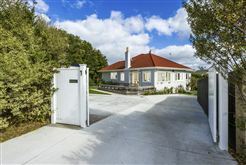 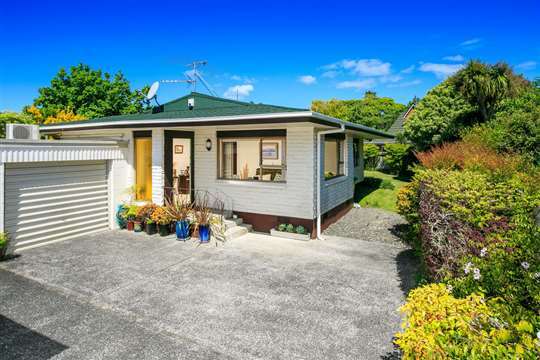 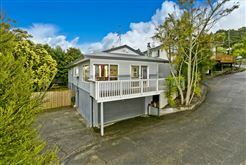 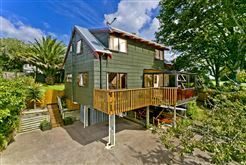 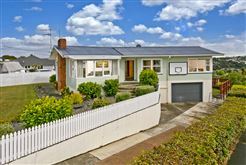 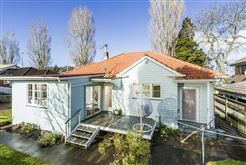 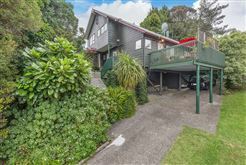 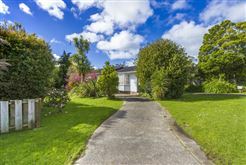 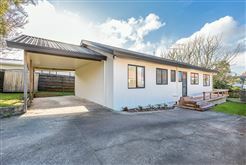 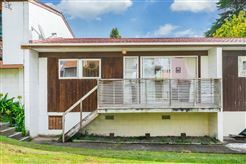 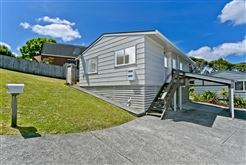 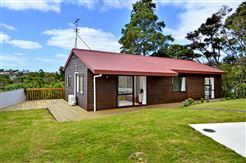 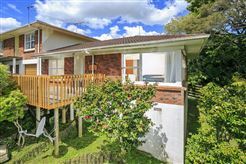 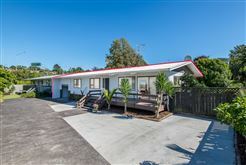 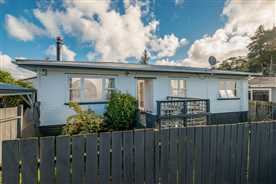 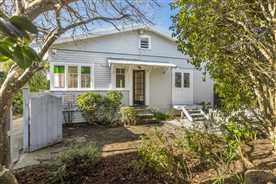 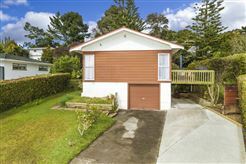 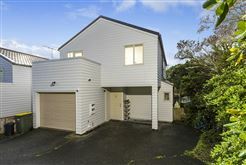 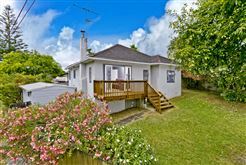 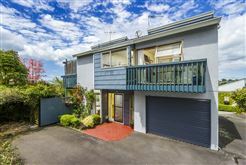 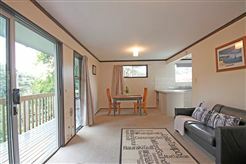 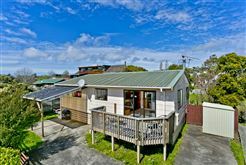 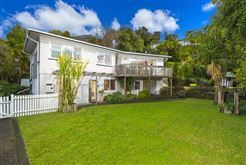 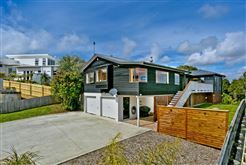 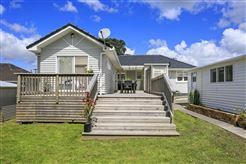 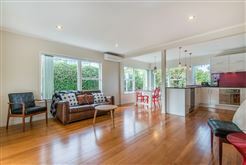 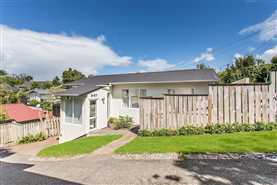 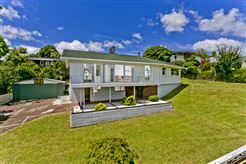 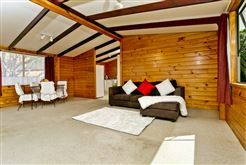 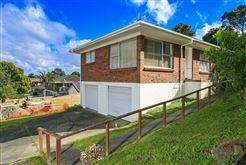 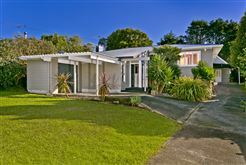 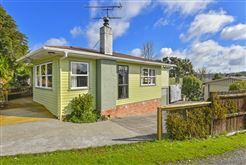 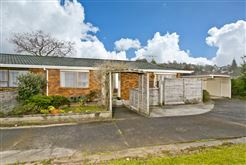 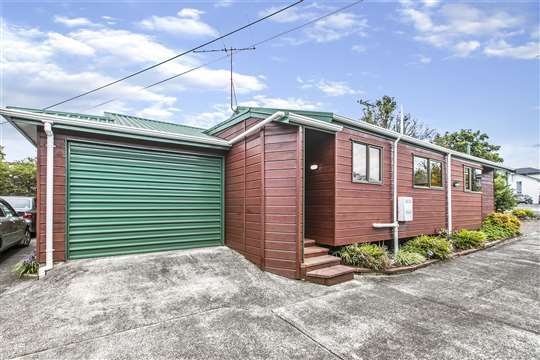 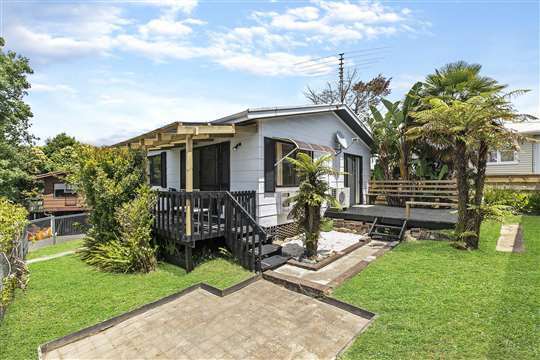 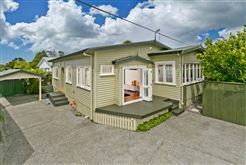 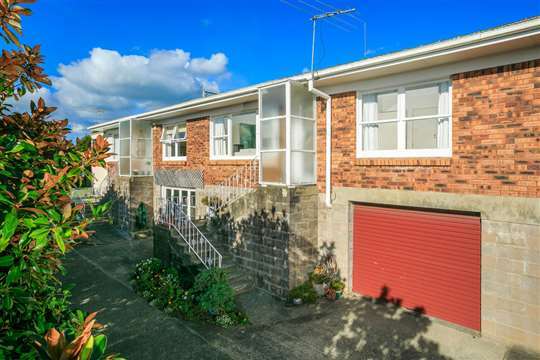 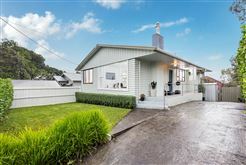 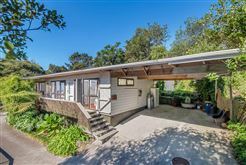 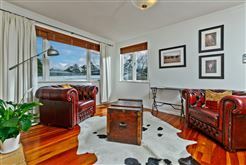 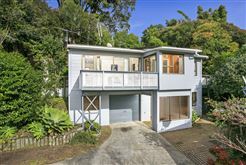 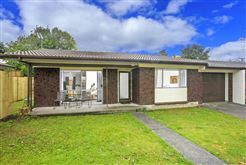 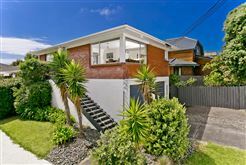 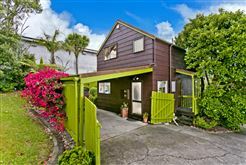 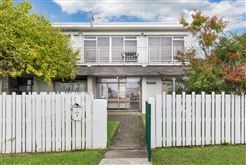 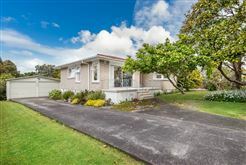 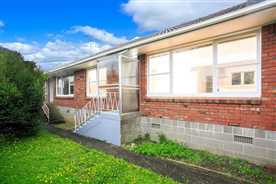 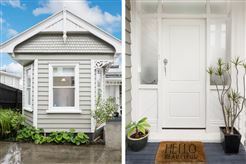 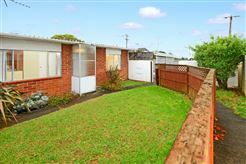 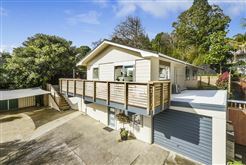 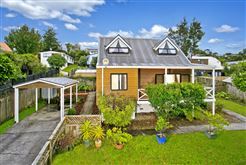 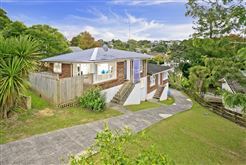 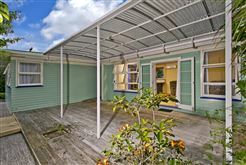 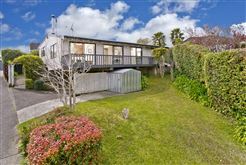 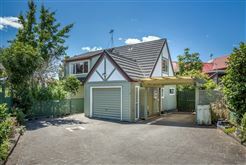 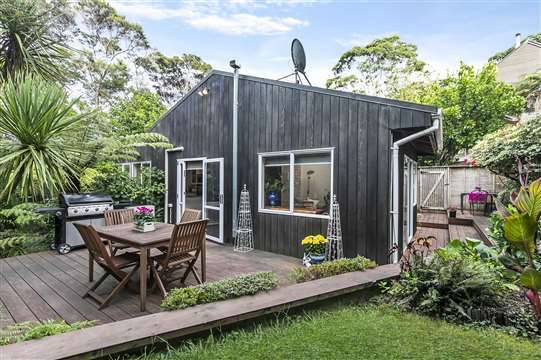 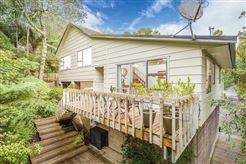 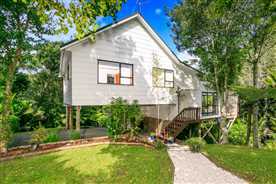 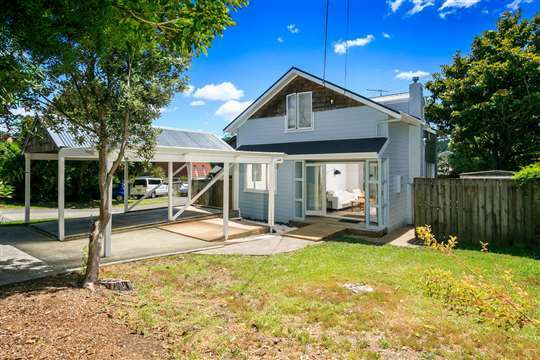 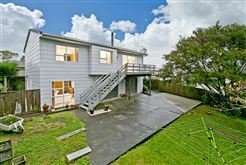 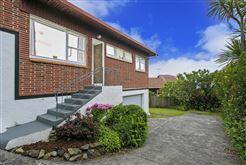 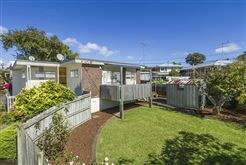 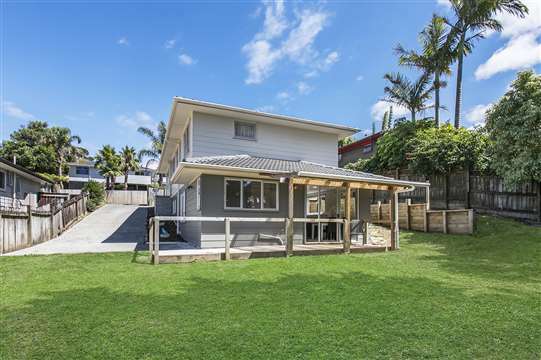 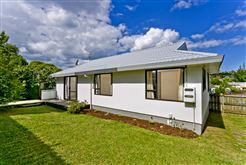 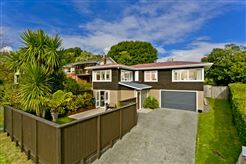 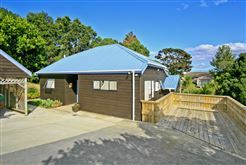 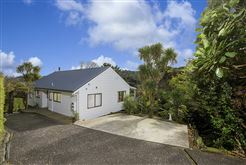 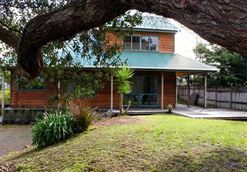 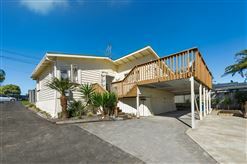 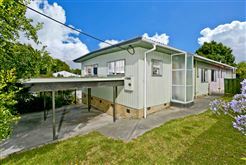 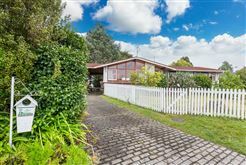 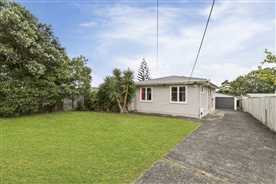 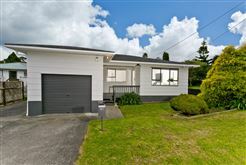 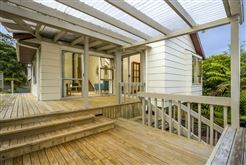 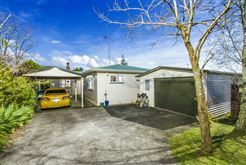 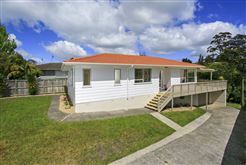 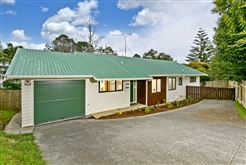 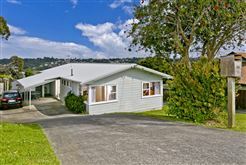 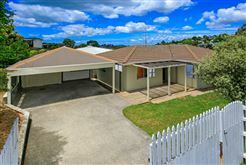 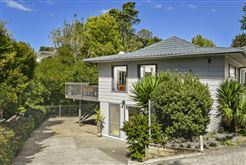 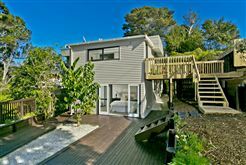 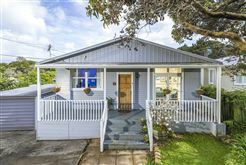 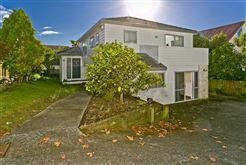 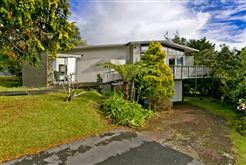 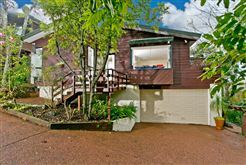 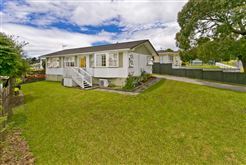 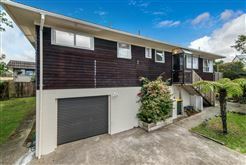 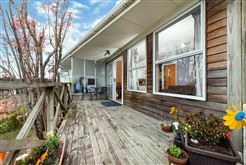 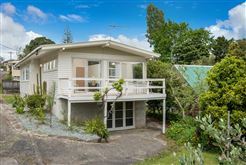 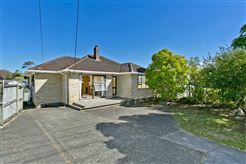 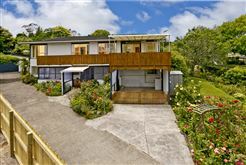 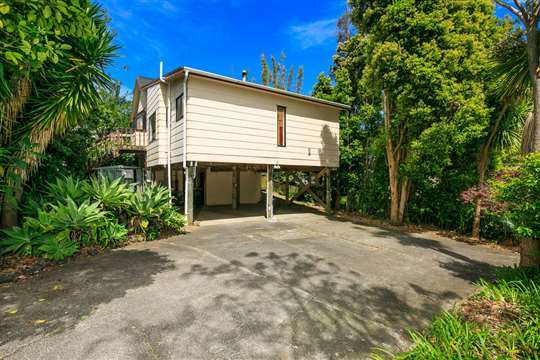 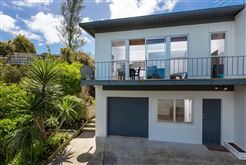 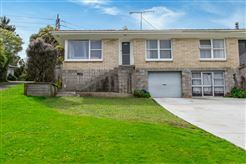 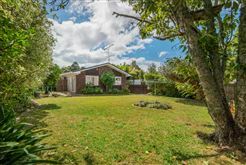 Affordable 1960's Weatherboard Beauty, Full of Character! 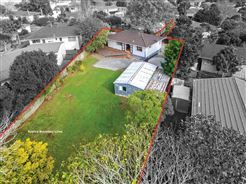 Immediate Possession Available... 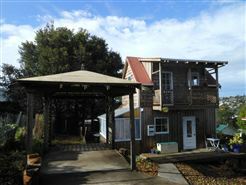 This Must Sell!! 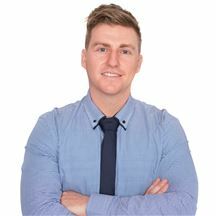 Struggling to meet the Market? 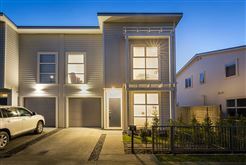 - Best Buy Today! 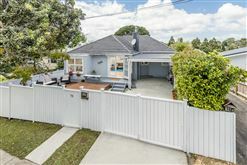 Do Up Delight - Add Value Here! 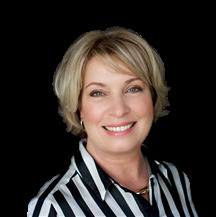 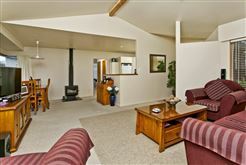 Brick & Tile Winner - Willow Park Zoned! 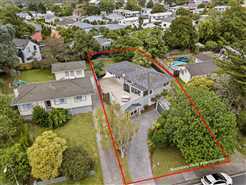 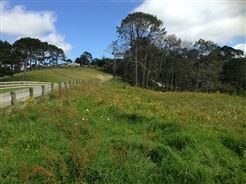 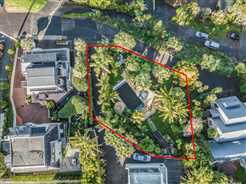 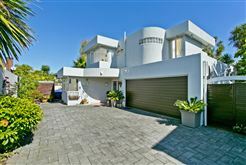 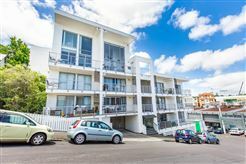 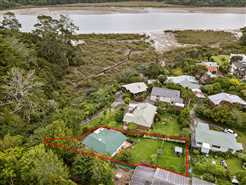 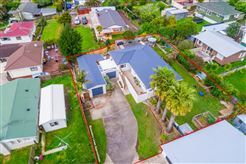 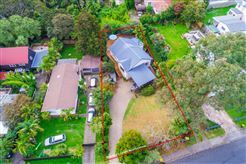 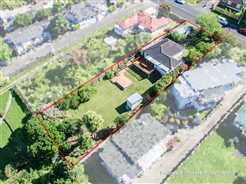 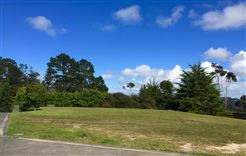 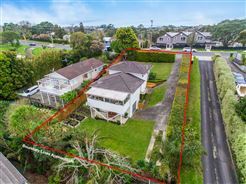 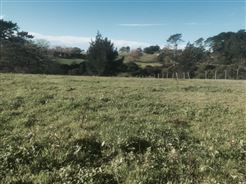 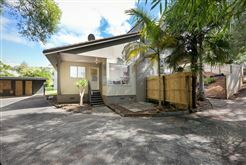 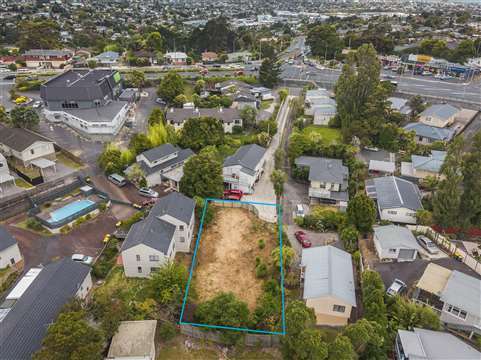 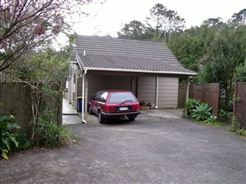 "Do-Up" on Large Freehold Site!! 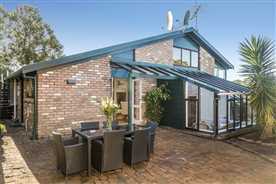 Auction Brought Forward "Final Call"Final Call"
Fabulous do up. 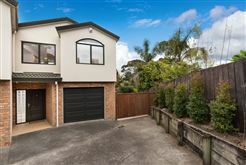 Must be sold!!! 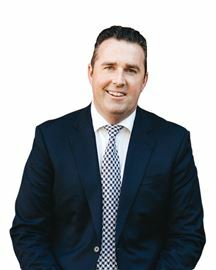 "Final Call" Final Call" Final Call" !!! 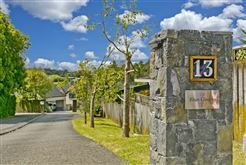 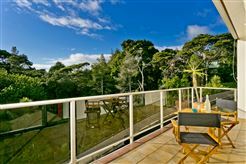 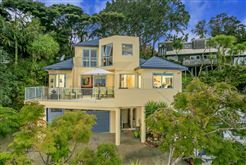 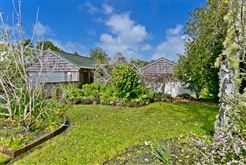 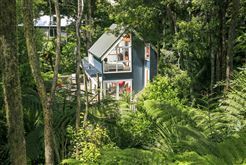 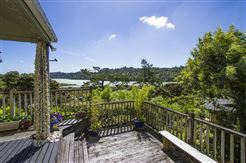 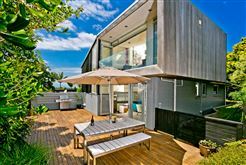 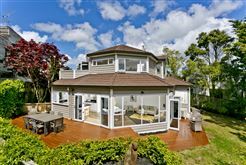 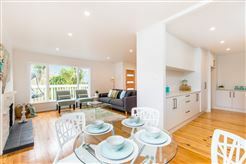 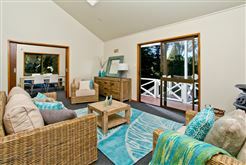 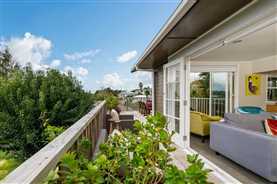 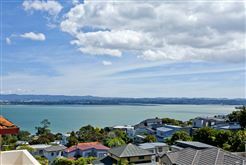 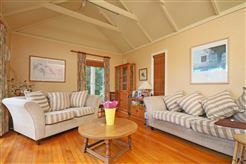 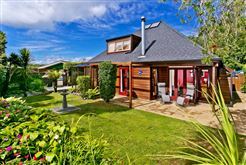 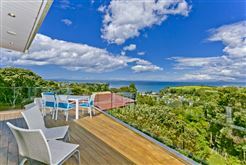 Idyllic, Coastal Living -Simply Stunning! 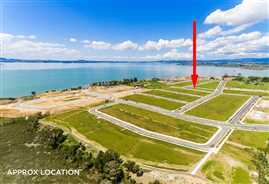 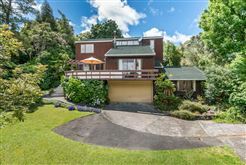 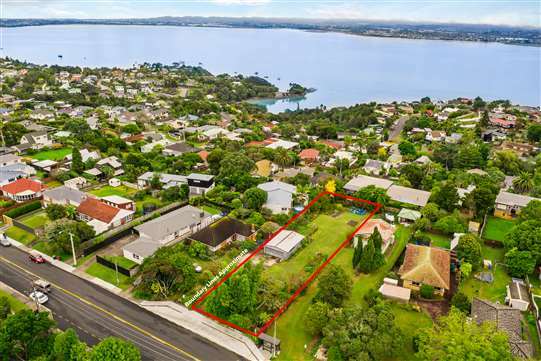 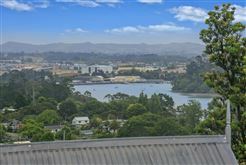 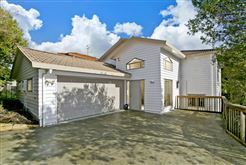 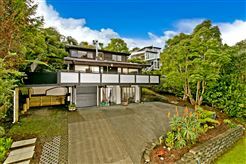 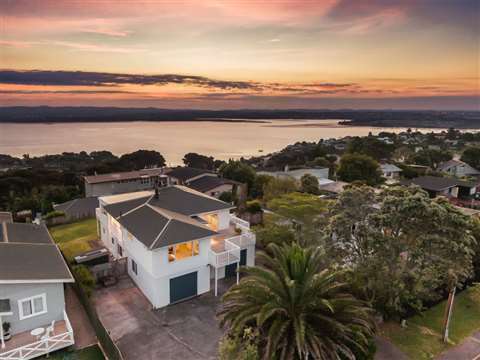 Wide Water Views on Huge Section! 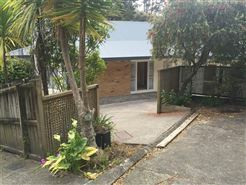 Potential!! 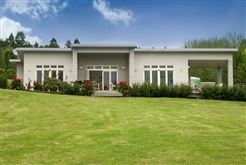 Beauty in Westlake Zone!! 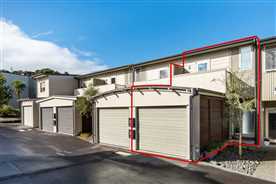 Nest or Invest! 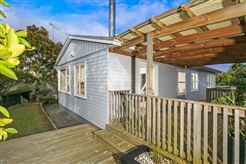 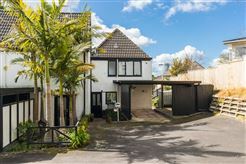 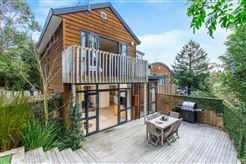 A Weatherboard beauty on a freehold site. 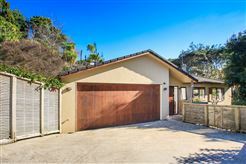 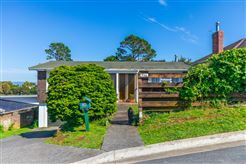 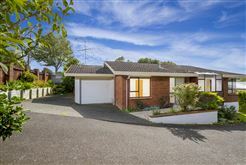 First Time on the Market in over 40 Years! 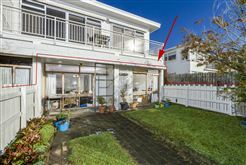 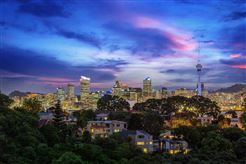 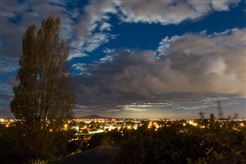 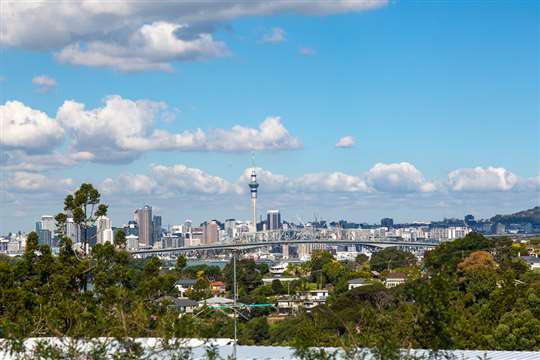 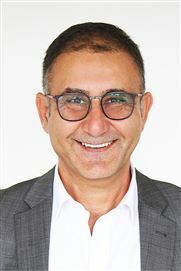 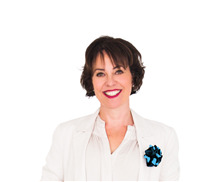 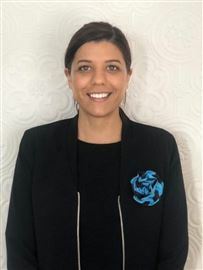 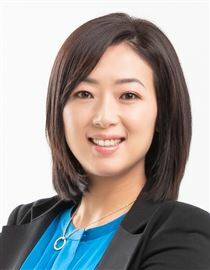 Do-up - Potential Plus - Great Location! 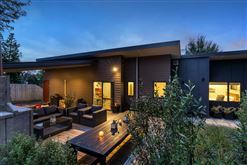 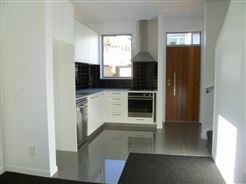 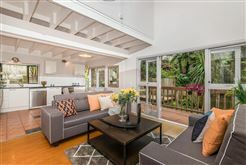 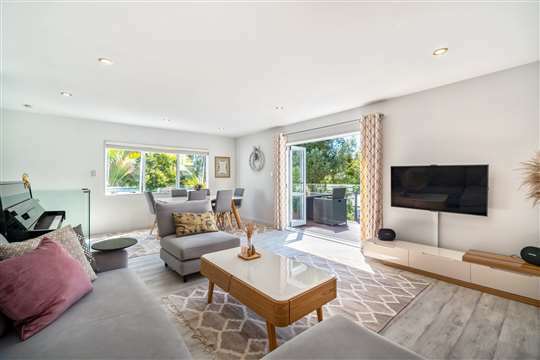 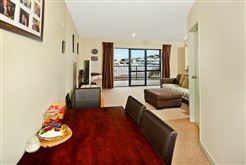 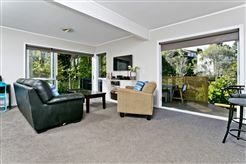 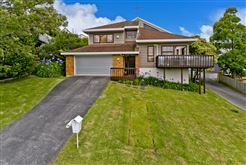 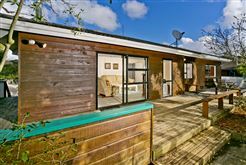 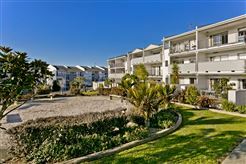 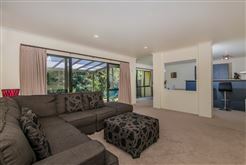 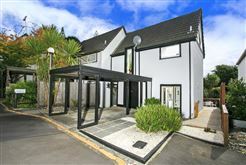 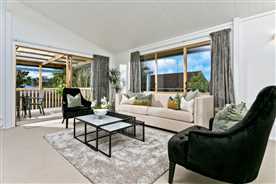 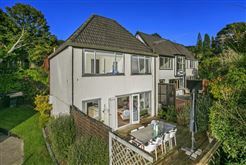 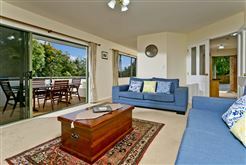 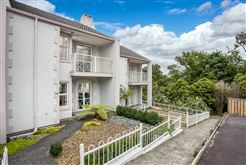 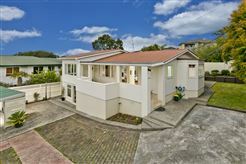 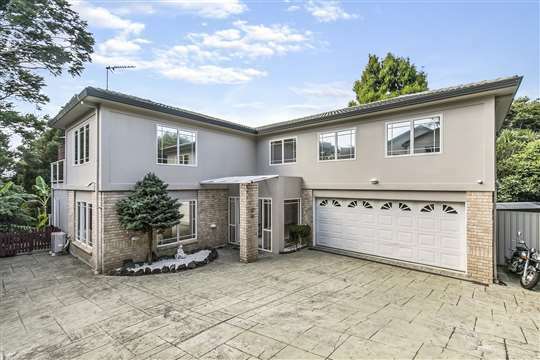 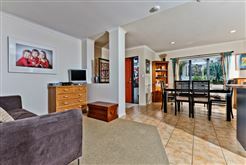 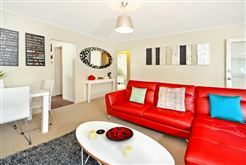 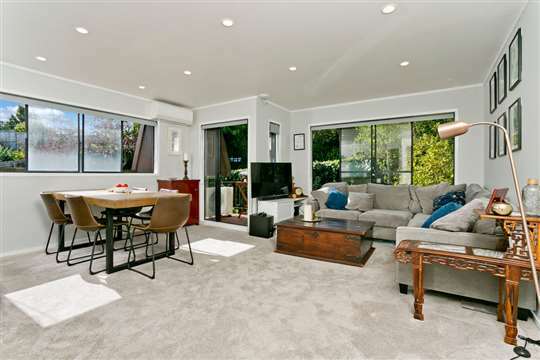 New Year, New Home - Extended Family Living! 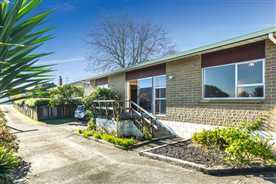 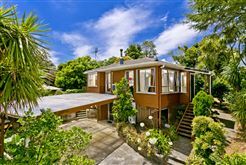 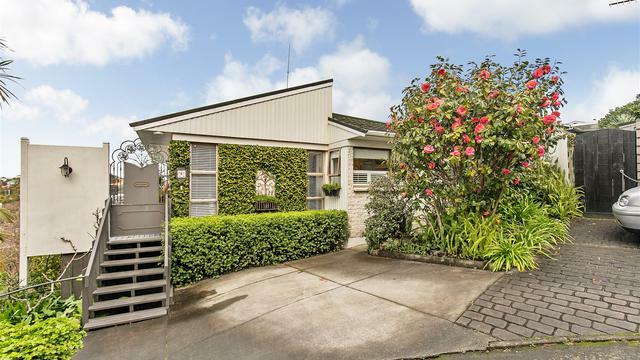 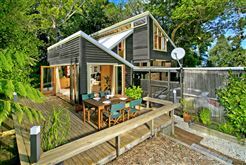 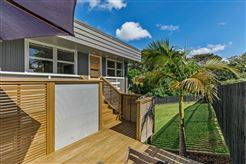 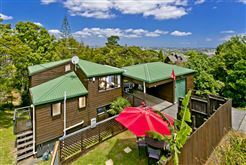 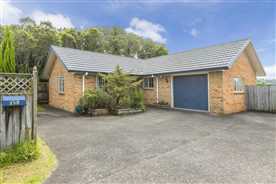 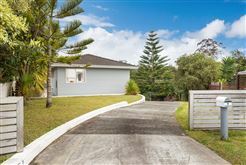 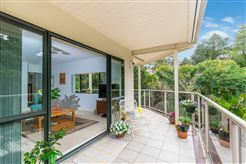 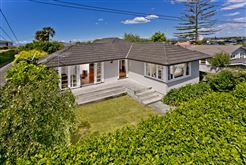 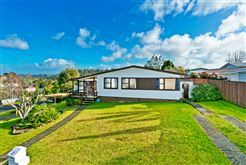 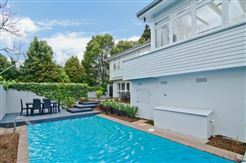 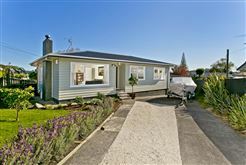 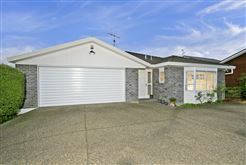 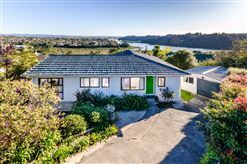 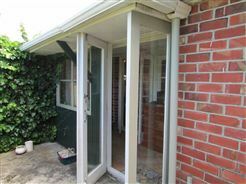 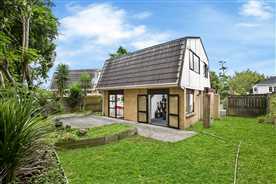 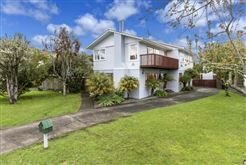 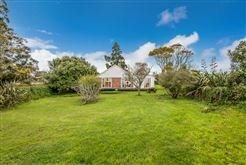 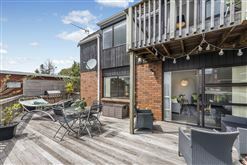 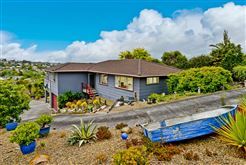 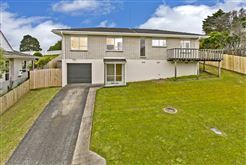 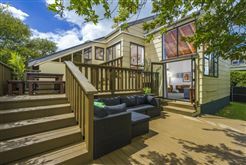 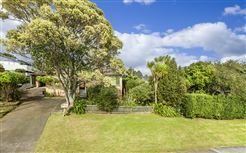 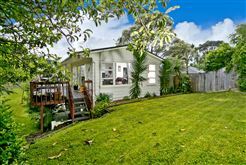 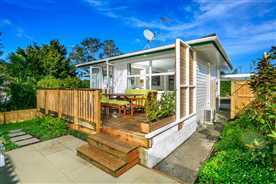 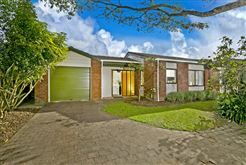 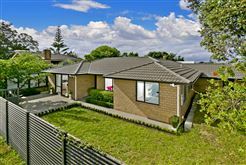 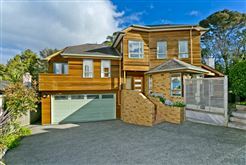 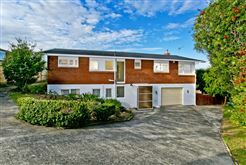 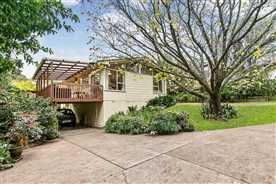 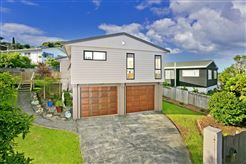 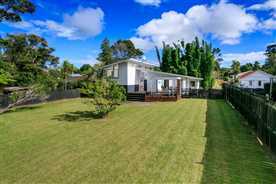 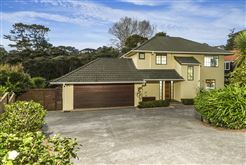 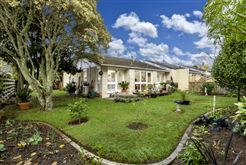 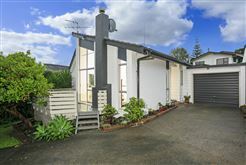 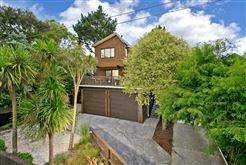 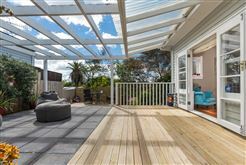 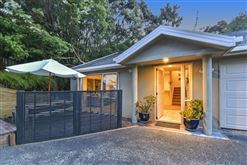 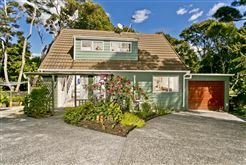 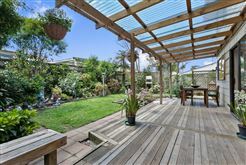 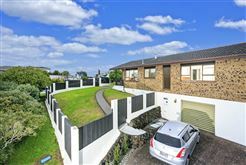 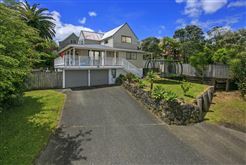 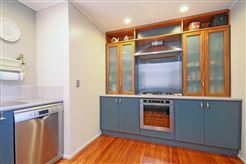 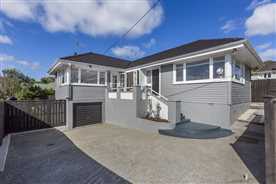 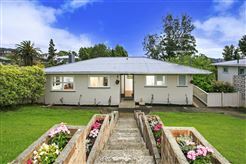 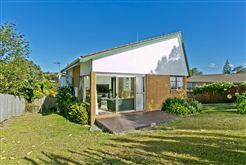 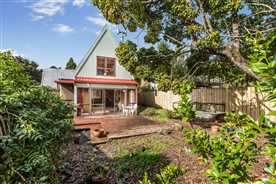 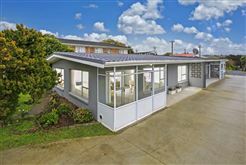 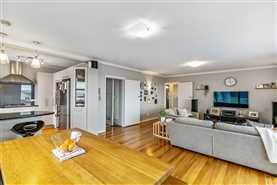 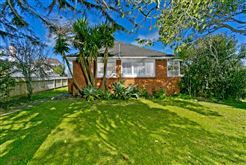 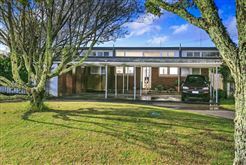 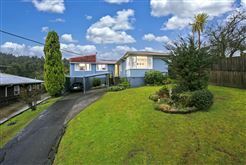 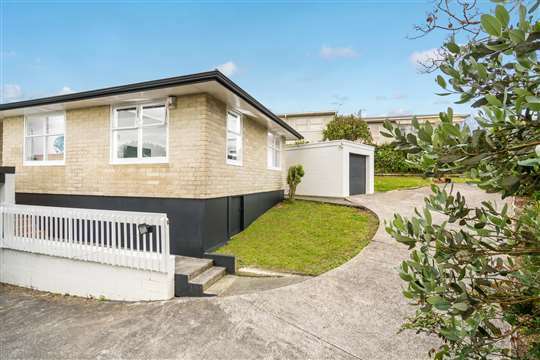 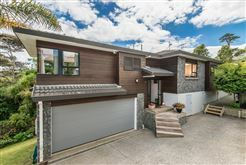 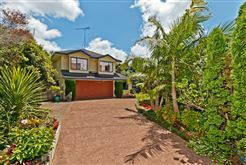 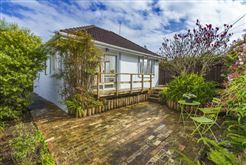 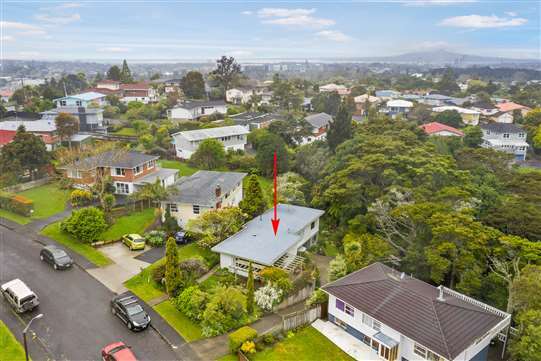 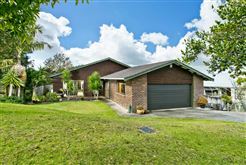 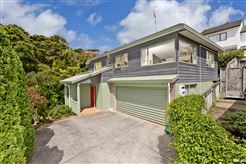 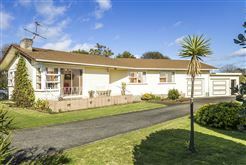 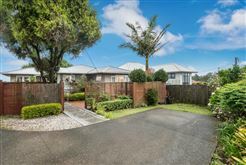 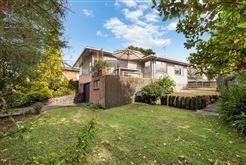 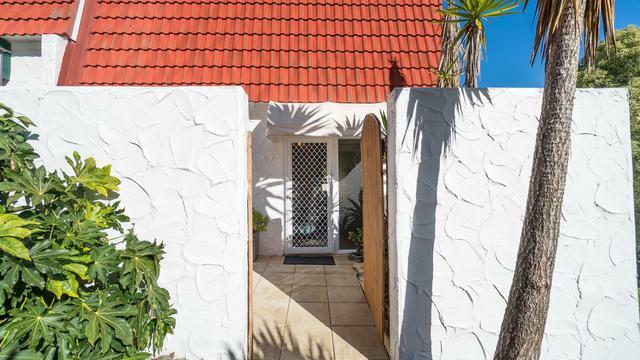 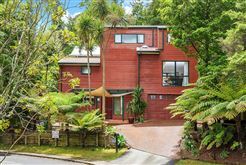 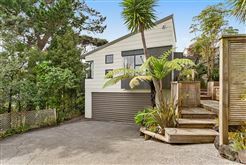 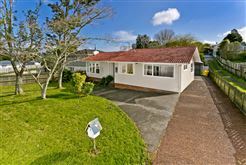 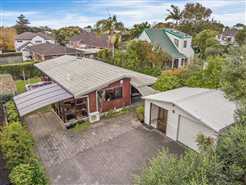 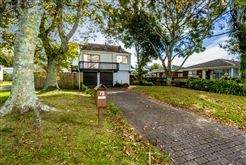 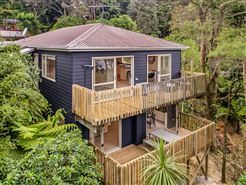 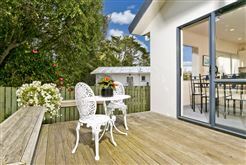 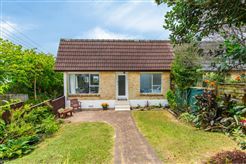 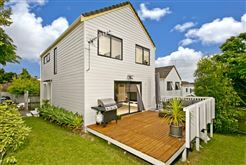 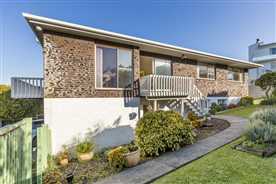 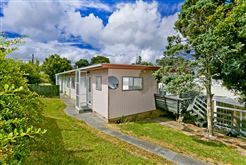 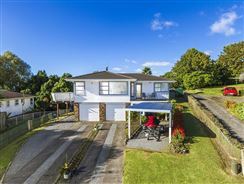 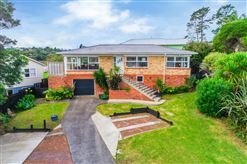 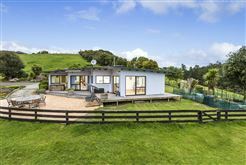 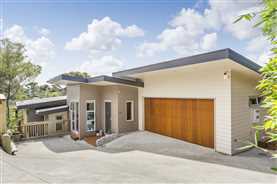 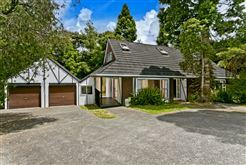 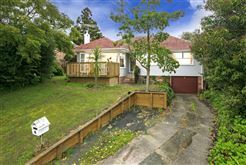 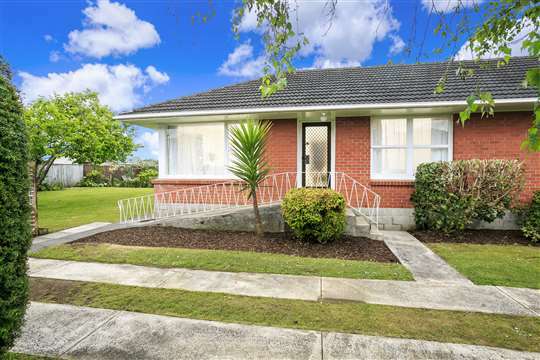 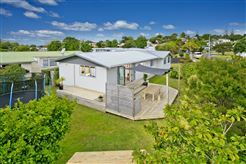 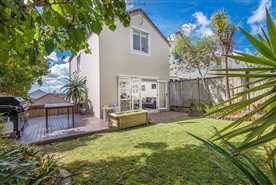 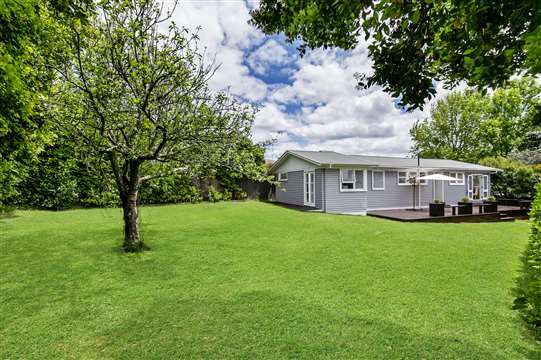 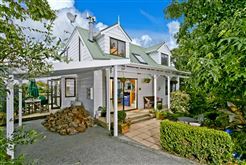 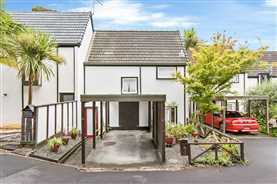 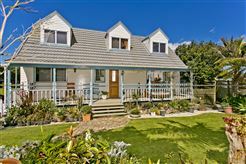 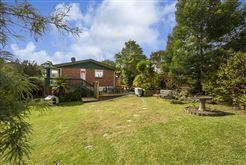 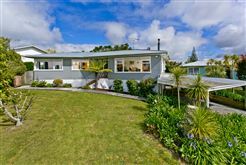 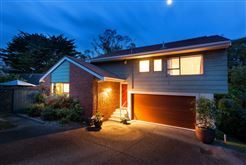 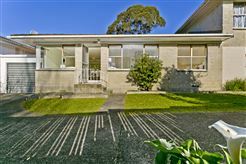 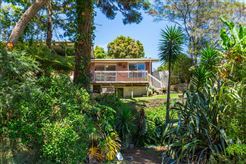 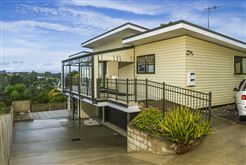 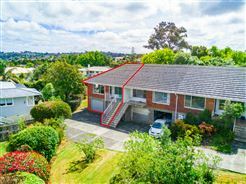 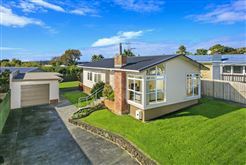 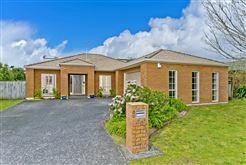 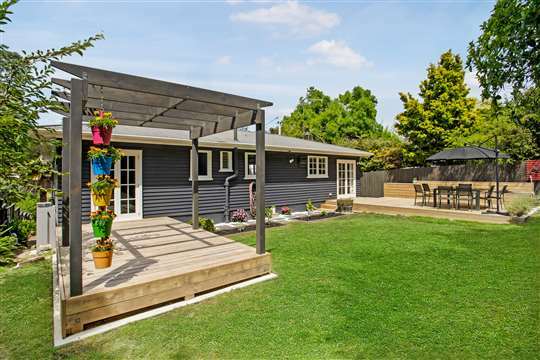 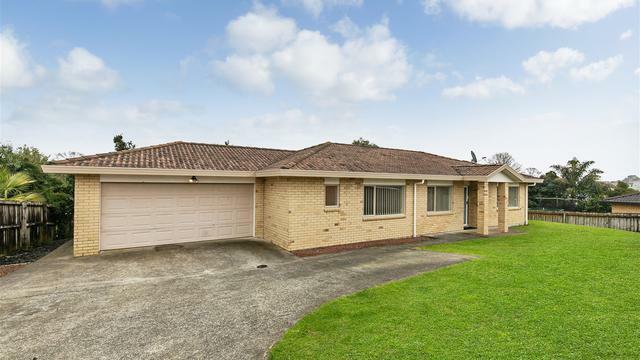 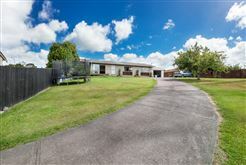 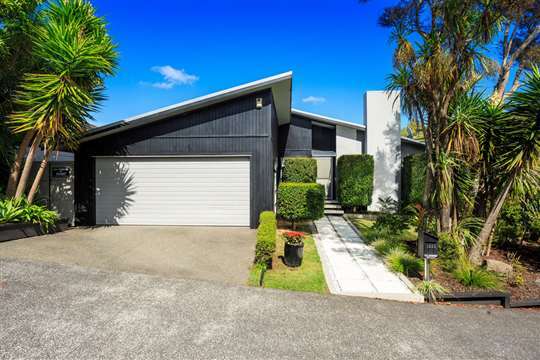 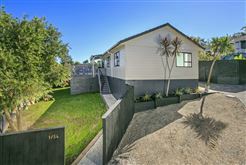 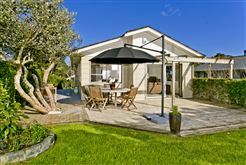 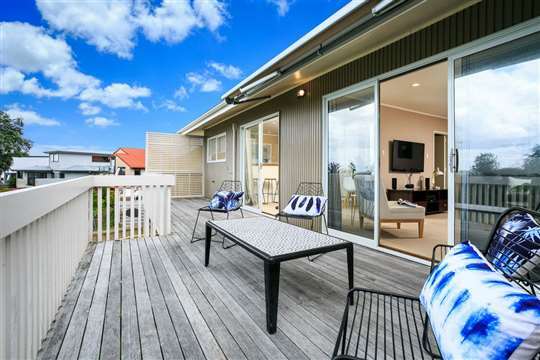 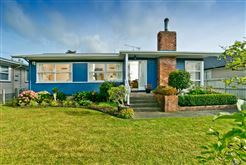 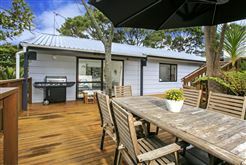 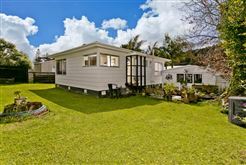 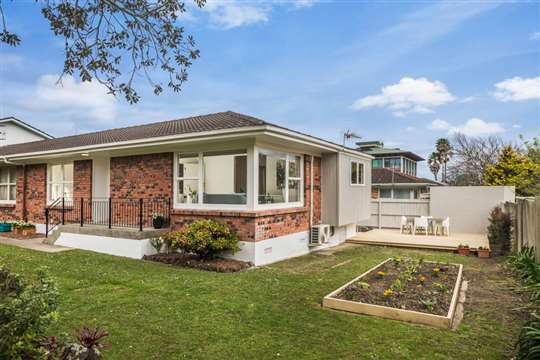 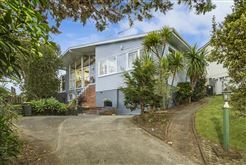 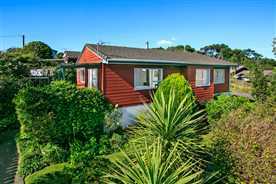 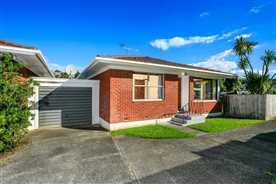 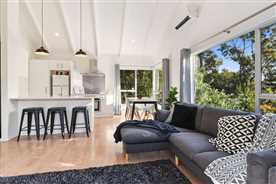 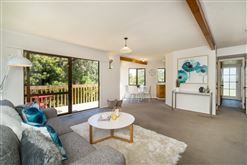 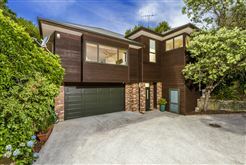 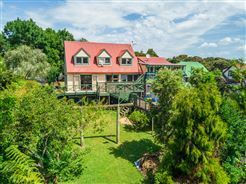 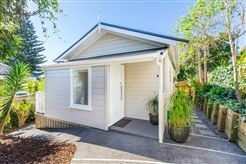 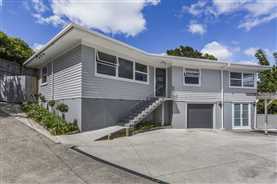 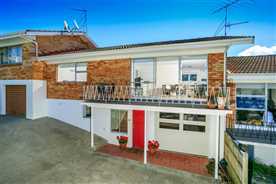 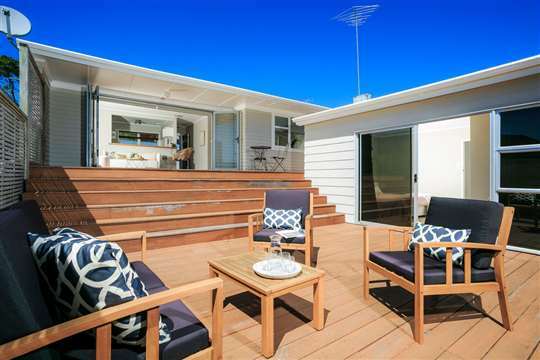 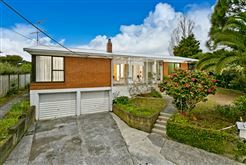 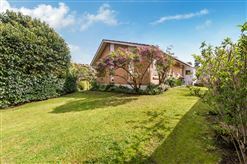 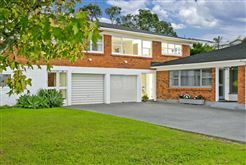 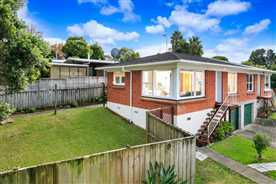 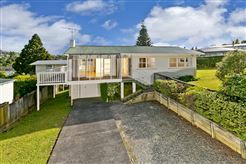 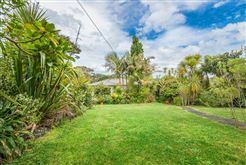 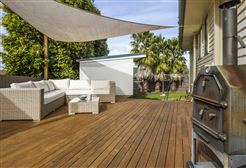 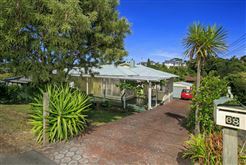 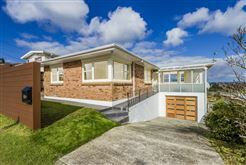 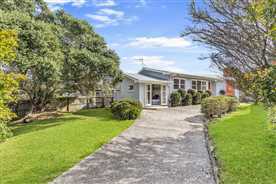 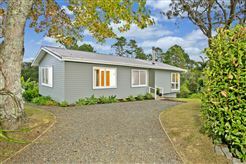 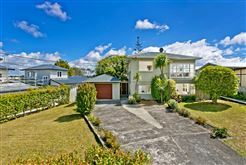 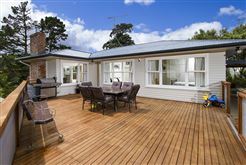 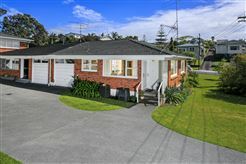 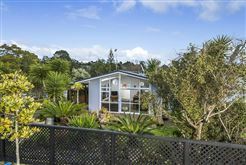 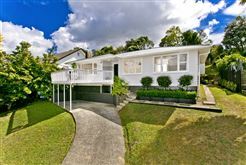 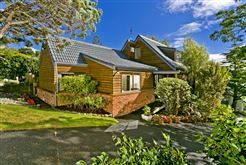 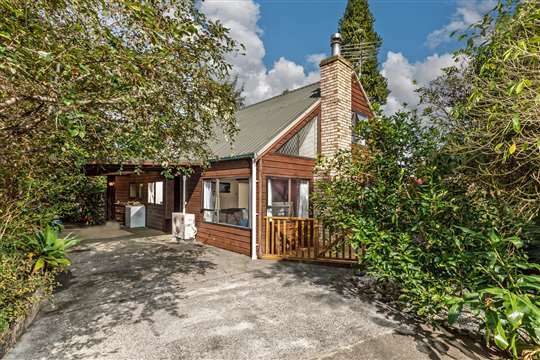 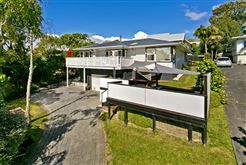 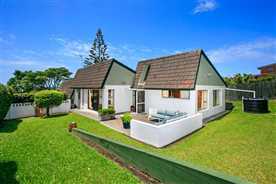 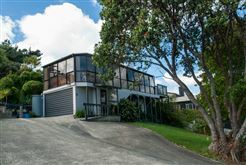 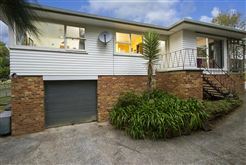 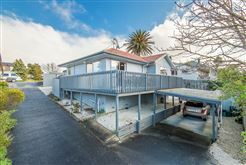 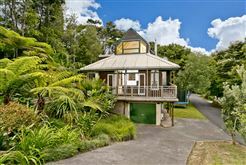 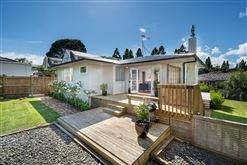 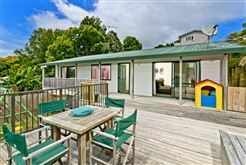 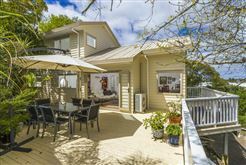 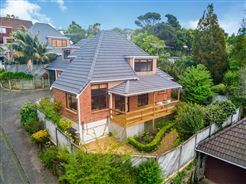 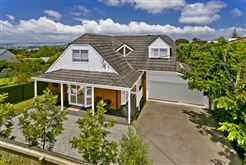 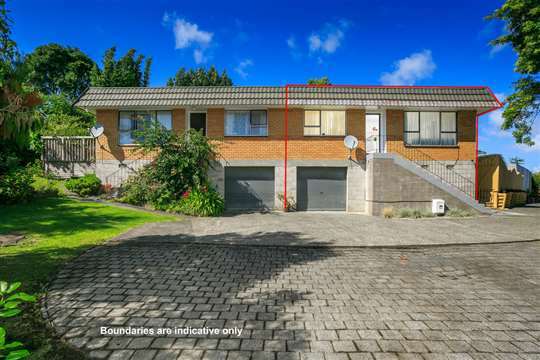 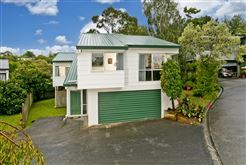 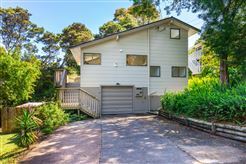 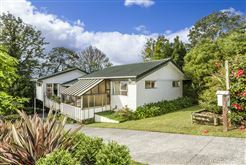 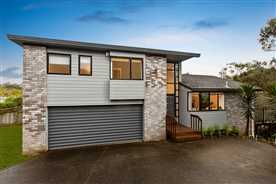 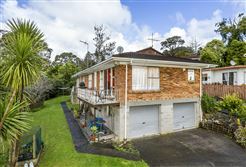 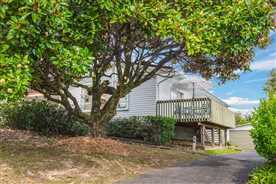 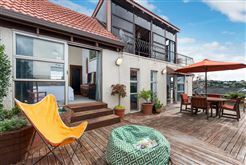 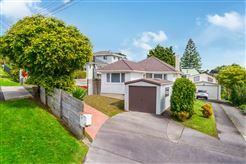 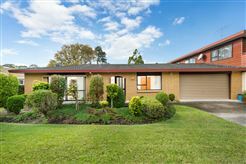 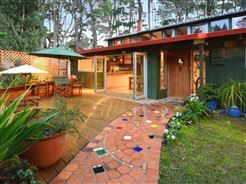 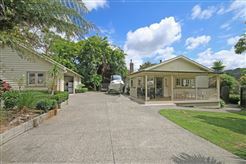 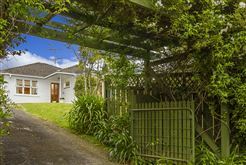 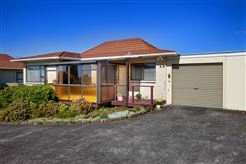 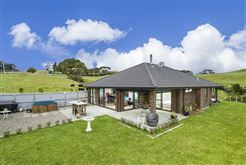 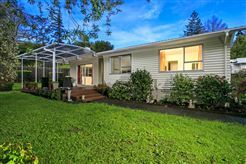 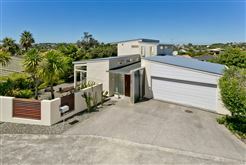 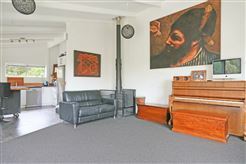 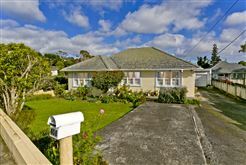 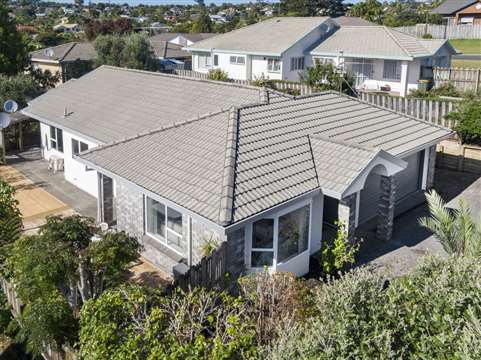 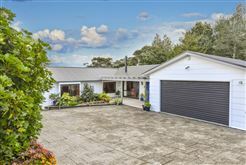 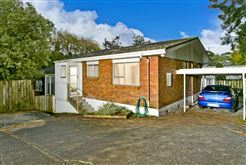 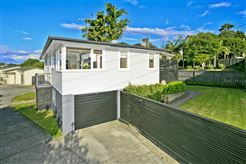 A 1960's Weatherboard Classic offering Irresistible Value! 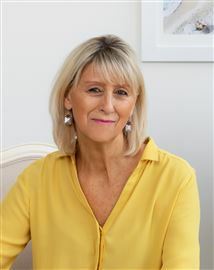 Final Call! 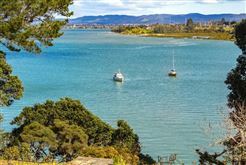 Final Call! 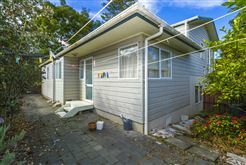 Must be Sold at Auction this Sunday!